Ireland on November 9, 1947. His first volume of short stories, Banished Misfortune, was published in 1982. He wrote several novels including A Goat's Song, Sudden Times, and Long Time, No See. He also wrote volumes of poetry including A Fool's Errand and a memoir entitled The Bend for Home. He won several literary prizes including the Hennessy, the Tom Gallon and the Encore. He also wrote and directed plays including The Long Swim and On Broken Wings. He was the ageing Irish emigrant narrator in Nichola Bruce's film, I Could Read the Sky in 1999. He died on June 29, 2014 at the age of 66.Michael Lewis was born in New Orleans, Louisiana on October 15, 1960. He received a BA in art history from Princeton University in 1982 and a Masters in economics from the London School of Economics in 1985. He is a non-fiction author/journalist of mostly financial themes. 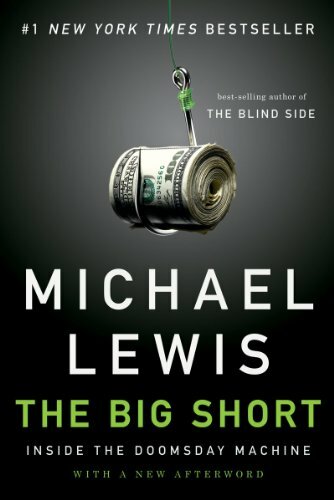 His books include Liar's Poker, Moneyball: The Art of Winning an Unfair Game, The Blind Side: Evolution of a Game, The Money Culture, Boomerang, and Flash Boys: A Wall Street Revolt.